Any S03 student will tell you a primer is a strand of nucleic acid that serves as a starting point for DNA synthesis. But, what is a BB primer? You must be wondering what primers even mean. 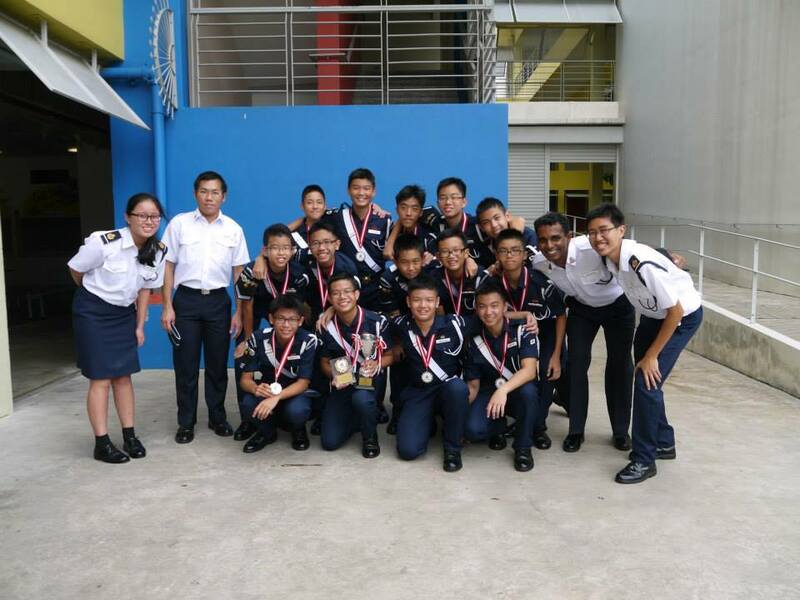 “Primers” is borrowed from a structured program for 16-18 year old youths administered by The Boys’ Brigade in Singapore (BB). 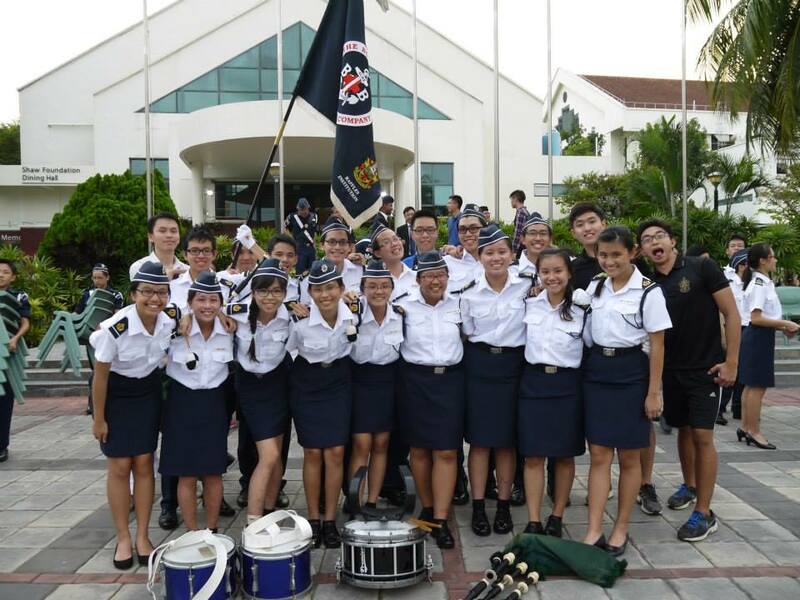 We are a relatively young CCA under RJC, established in 2012 after many cohorts of graduating Year 4s from RI (Y1-4) BB and RGS Girls’ Brigade decided to continue to serve as Primers in RI BB. Primers primarily teach and plan. Since we serve at RI BB, we are effectively tasked with imparting skills that are required for the boys in RI BB to attain core badges. For instance, for the Adventure badge, we teach boys how to construct simple tents, map navigation and knot tying skills, which are applied in a 3D2N March Adventure Camp. We organize competition trainings for boys, like Drill Competition, which of course require more commitment such as over a whole term compared to just badge lesson planning alone which is generally less intensive. If the technical knowledge seems daunting, fret not because there are adult officers who are very helpful and would be there to guide you along. In teaching, relationships matter. To a large extent, “People don’t care how much you know until they know how much you care.” If you choose to commit to this CCA, be prepared to invest time in building friendships with your mentees, namely the boys under your charge. CCA times for RI BB are 4-6pm on Mondays and Wednesdays. Other intensive periods would be competition seasons which effectively run all year round due to the back-to-back competitions RI BB participates in. A nice perk about BB primers is that the commitment level and commitment dates are much more flexible than other CCAs. You will get to chose what you would like to teach or which competition training you would like to helm, or perhaps even multiple roles. Also as a teacher, the dates you chose to teach the lessons are much more fluid. 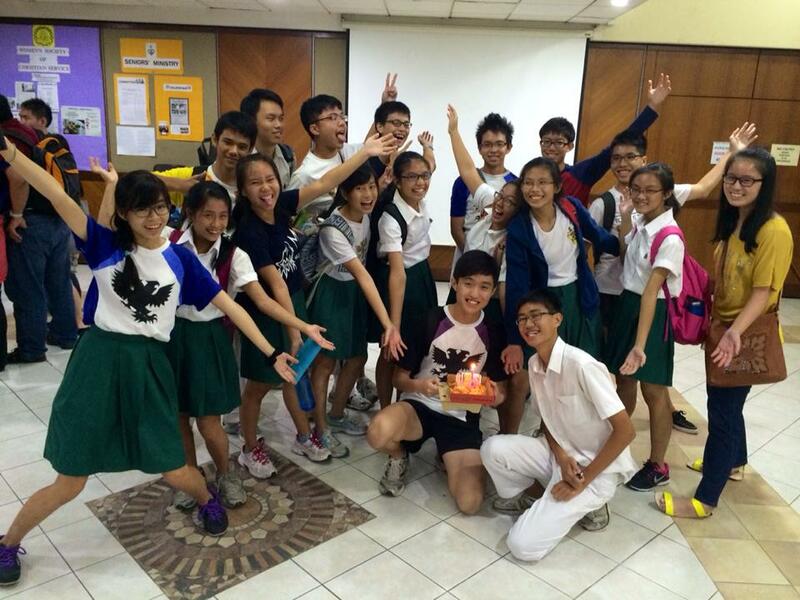 What our entire batch of 21 primers (Year 5s ‘14) can attest to is the friendships we have strengthened as we moved on to JC together as well as making new friends with our newly found batchmates coming from the other campus, either Bishan or Orchard. FAQ 1: Can girls join? What if I wasn’t part of the BB programme in Secondary School? Yes! In fact, approximately half of our batch is made up of female primers. The Primers programmes also caters to youths who did not have the opportunity to join the BB before. Don’t be too worried about experience; the graduating batch of primers and officers will be there to guide you, and so will your fellow batchmates! 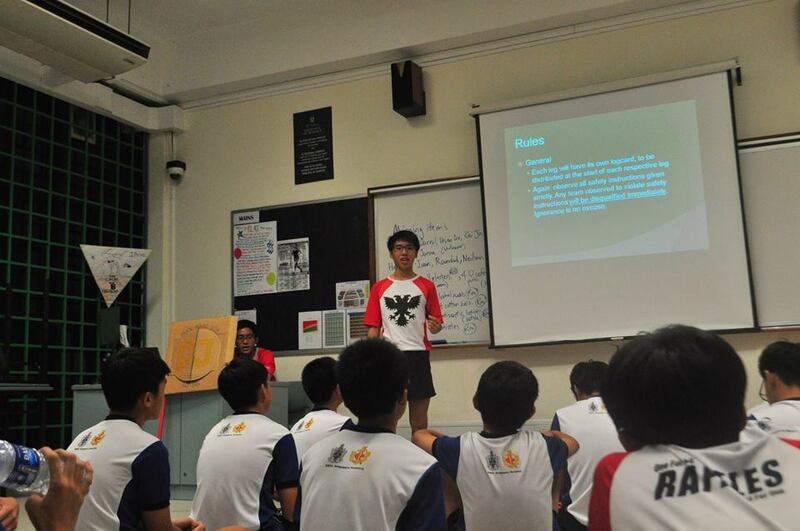 FAQ 2: How does it count towards the Raffles Diploma and other awards? The program culminates in the Anchor Award (RD Merit) which is attained by many Primers after completing a certain number of hours of service, attending courses and participating in an adventure expedition. This runs in parallel with the NYAA Gold award in a way that the two awards can be simultaneously pursued. Finally, the President’s Award (RD Distinction) is the pinnacle of the Primers Programme, awarded to a handful of Primers who have distinguished themselves in leadership and service.